Dynamo is the only dust collection system to offer MAC valves as a standard. 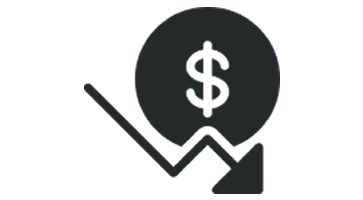 The quality values on the market, they help to drive down the overall cost of ownership. 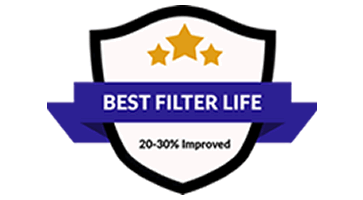 Increasing filter life by 20-30% requiring little to no maintaince, and saving energy and compressed air. 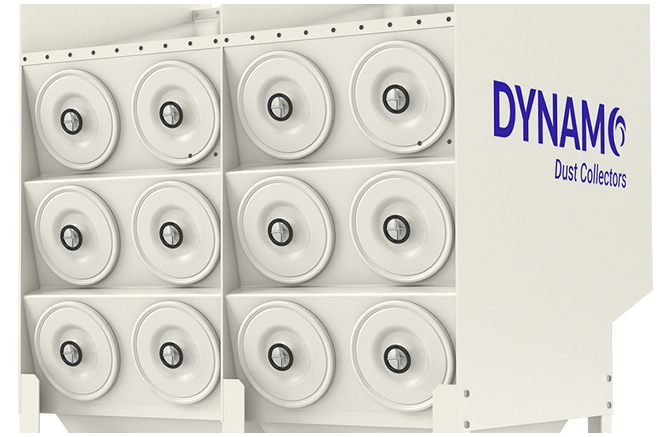 Dynamo Dust Collectors are built to face the safety and air quality challenges thousands of factories are faced with on a daily basis. From blasting to thermal spraying, Dynamo is the absolute best solution for any application. Dynamo Dust Collectors come equipped with MAC Pulse Valves as standard. 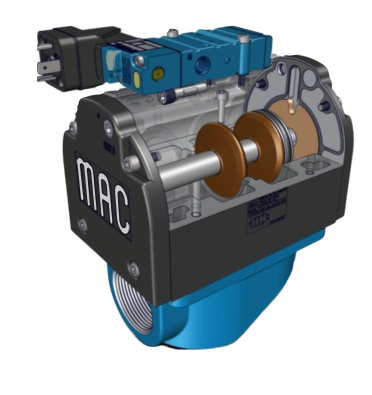 MAC valves are designed to replace diaphragm technology to provide improved pulse efficiency that has direct, measurable results on energy costs. View our case studies to learn about how Dynamo Dust Collectors and MAC Pulse Valves have helped improve indoor air quality, employee safety, energy usage, and overall production in facilities like yours. 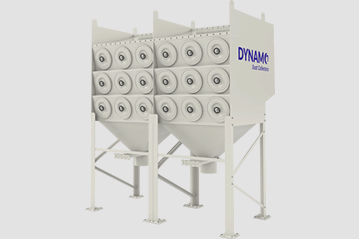 Get an in-depth look at the inner details and complete construction of Dynamo Dust Collectors. From Nanofiber filters to touch-screen control panels, we've broken down every feature to demonstrate the Dynamo difference. 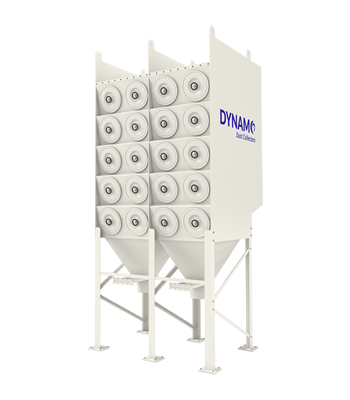 Dynamo offers all of the products and engineering consulting for your dust collection needs. 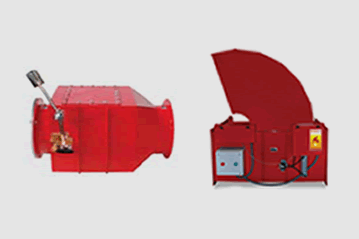 Dynamo Dust Collectors are designed by Air Cleaning Specialists Inc., to provide a superior solution for industrial facilities faced with the dangers of hazardous dust. Dynamo sets the new standard. Each detail of our dust collector design has been hand-selected by industry experts to ensure the highest level of quality. Housed in the heaviest steel construction, MAC Pulse Valves, Mechanovent blowers, and Nanofiber Filters work together to provide the most efficient dust collection solution. 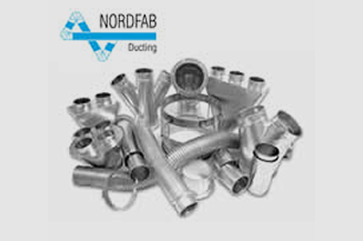 To complete the dust collection system, we offer a full selection of Nordfab Quick-Fit ducting and BOSS explosion isolation valves and high-speed abort gates to guarantee the safest working conditions. With the MAC pulse valve in place, the filter stays substantially cleaner. After just two pulses, the customer realized that the change was “dramatic” and said the new MAC solution “will “drastically reduce the number of filter changes. Quality product and remarkable service! All equipment can be run at the same time. The clean-up time on processed pieces has been drastically reduced and they are able to work normal schedules and still meet their scheduled delivery dates. The Mac pulse valves collected approximately 83% more dust. The higher impact force has a number of benefits, including better cleaning, less pulsing, improved bag and filter life and air savings. Safety Issues Have Been Drastically Reduced. 10 MAC units were installed; PV03 and PV06. 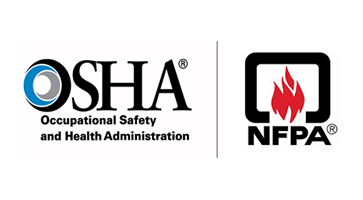 The facility managers were grateful that their safety issues had been drastically reduced. Also Pulse demand time went down rducing energy costs drastically.